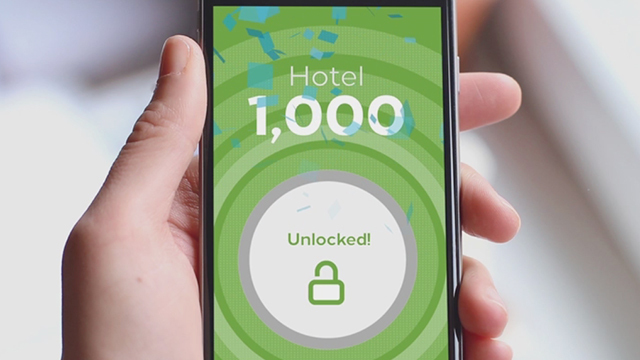 Hilton celebrates the debut of their 1,000th property with Digital Key. 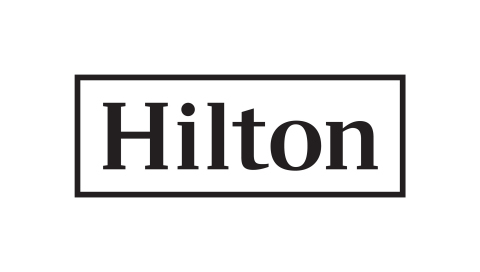 MCLEAN, Va.--(BUSINESS WIRE)--Less than two years after launching an app functionality that gives Hilton Honors guests the ability to choose their room before arriving at a hotel and enter their room using the Hilton Honors app as a key, Hilton is scaling at a breakneck pace. Today, marks the official introduction of the Digital Key technology at their 1,000th hotel – Hampton Inn Manhattan Grand Central in New York City. And that’s why reaching 1,000 hotels – and plans to reach 2,500 by the end of this year including debuts in the United Kingdom, China, Malaysia and New Zealand – is so significant. For guests like Alan, they soon can count on a consistent technology experience with Hilton regardless of where they travel. And the time saved makes a difference, giving Hilton Honors members extra moments to speak with loved ones back home, prepare for the big business meeting or plan the local excursion with the hotel concierge. The Hilton Honors app is designed to be guests’ remote control for their stay at Hilton. 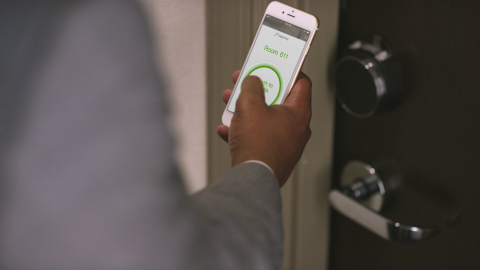 From their smartphone, guests can check in, select their room and choose when to arrive. Digital Key can also be used to access the fitness center, pool and other hotel areas that traditionally require a key. “Simplicity and consistency in experience is paramount for us. Digital Key is just one way we’re delivering that – from Anchorage to Yonkers, you can count on Digital Key supporting your adventure,” said Geraldine Calpin, chief marketing officer at Hilton. By New Year’s Eve, Hilton will toast to 2,500 hotels live due to advanced deployment technology and lessons learned in countless installations. For more details and a list of current and upcoming properties with Digital Key, please visit HiltonHonors.com/DigitalKey. Hilton Honors is the award-winning guest-loyalty program for Hilton’s 14 world-class brands comprising more than 4,900 properties with over 800,000 rooms in 104 countries and territories. Hilton Honors members who book directly through preferred Hilton channels have access to instant benefits, including a flexible payment slider that allows members to choose nearly any combination of Points and money to book a stay, an exclusive member discount that can’t be found anywhere else and free standard Wi-Fi. Members also enjoy popular digital tools available exclusively through the industry-leading Hilton Honors mobile app, where Hilton Honors members can check-in, choose their room, and access their room using a Digital Key. With more than 60 million members, Hilton Honors offers hundreds of ways to earn and redeem Points. Members can redeem their Points for free nights, premium merchandise, items on Amazon Shop with Points; make charitable contributions or gain access to unique events through the Hilton Honors auction platform (hiltonhonors.com/auctions), such as exclusive artist experiences and hotel concert events with Live Nation®, or race experiences with the McLaren-Honda Formula 1 team. The program is free to join, and travelers may enroll online by visiting www.HiltonHonors.com or connect with Hilton Honors at news.hiltonhonors.com.